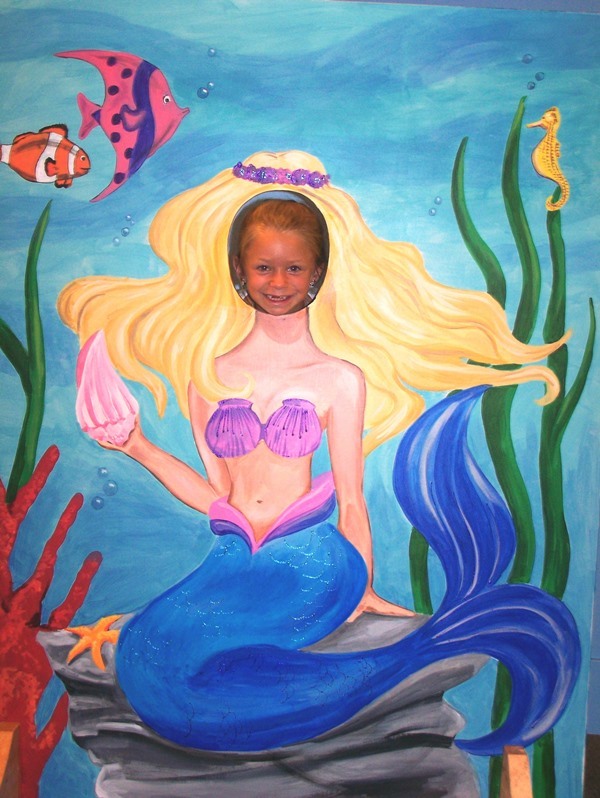 Plan your child’s next birthday party at the Calvert Marine Museum. Ideal for boys and girls ages 4 to 10 years old and includes museum admission, choice of party theme, museum t-shirt for the birthday child and goodie bags for an additional $2 fee. Our birthday parties are $125 each and can accommodate 15 children and 5 adults and are a CMM membership perk. For more information and to reserve your party date, contact Melissa at 410-326-2042, ext. 41 or email mccormmj@co.cal.md.us. Party themes for children 4 to 6 years old include Dino Discoveries, Fins and Tails, and Otters and Friends. Visit the website at http://www.calvertmarinemuseum.com/202/Book-a-Birthday-Party for party descriptions and to download complimentary party invitations. Party theme choices for birthday boys and girls ages 5 to 10 years old are Pirate Adventures, Outrageous Otters, Junior Paleontologist, Shark…Yikes!! !, or Skipjacks, Schooners and Sloops. How about hosting your Cruising Party aboard the Wm. B. Tennison for a special birthday cruise? Maximum capacity is 38 people and the fee is $300. For more information about birthday parties at the Calvert Marine Museum visit http://www.calvertmarinemuseum.com/202/Book-a-Birthday-Party or to become a museum member visit http://www.calvertmarinemuseum.com/133/Membership. CMM photos attached ### Press Contact: Traci Cimini - ciminita@co.cal.md.us or call 410-326-2042, ext. 62. The museum is open daily from 10 a.m. to 5 p.m. Admission is $9.00 for adults, $7.00 for seniors and military with valid I.D., and $4.00 for children ages 5 - 12; children under 5 and museum members are always admitted free. For more information about the museum, upcoming events, or membership, visit the website at http://www.calvertmarinemuseum.com/ or call 410-326-2042. Like us on Facebook and follow us on Twitter.